I have sold three designs to Simply Knitting!! So far I know that one will be in the issue being published on March 3, but I shall keep you posted on the other two. Dint'cha just love the Seventies????? Heather, I'm back on email after nearly a month! Hope you got my letter. Congrats on having your new designs accepted! I'm really impressed. Hope you are feeling a bit better. Keep in touch. 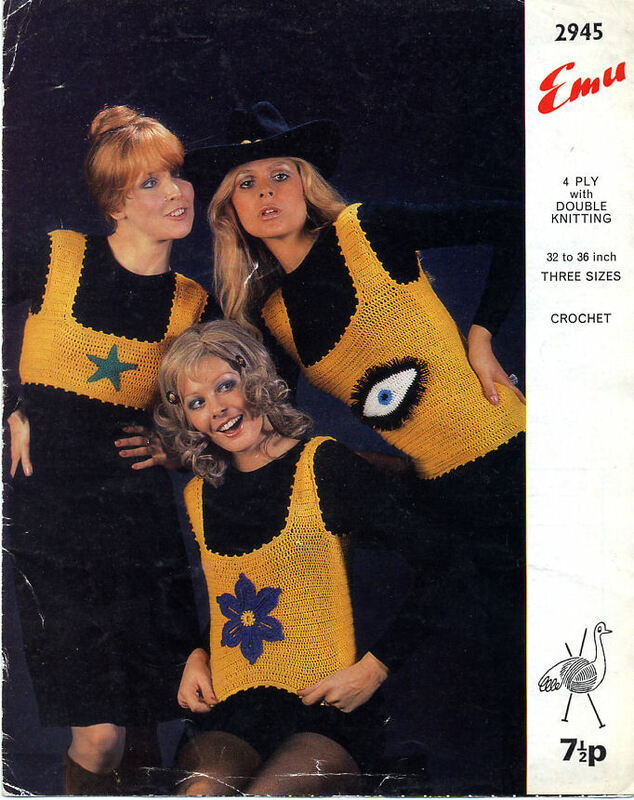 congratulations on the new designs for Simply Knitting! I'm so happy for you. It's a very big accomplishment and you are an inspiration. It's nice to see you online even for a short visit. Yaaay! :D Congratulations! I'm in awe of anyone who can write patterns, I have a hard enough time following them!